Paris is back, setting visitor records as the shroud of terrorism has lifted. But the City of Light is building inclusion into its massive infrastructure investment ahead of the 2024 Olympic Summer Games. It may be hard to imagine today—with the city fresh off setting a record for visitors in 2017 at 40 million according to industry sources and, by all expectations, more for 2018—that Paris was a hobbled place three short years ago. Terrorism, shockingly real and perceived, kept tourists away for the first time in a long time, despite the fact that locals never wavered. With several terrorism attacks both thwarted and terrifyingly carried out since, Parisians refused to give up their joie de vivre and unrivalled pride in their city—pride that was cultivated, defended, crushed and recaptured along the banks of the Seine and deep in the Renaissance passageways over a millennium. Global travelers have been raising a glass to that sentiment ever since EURO 2016 rolled into town. 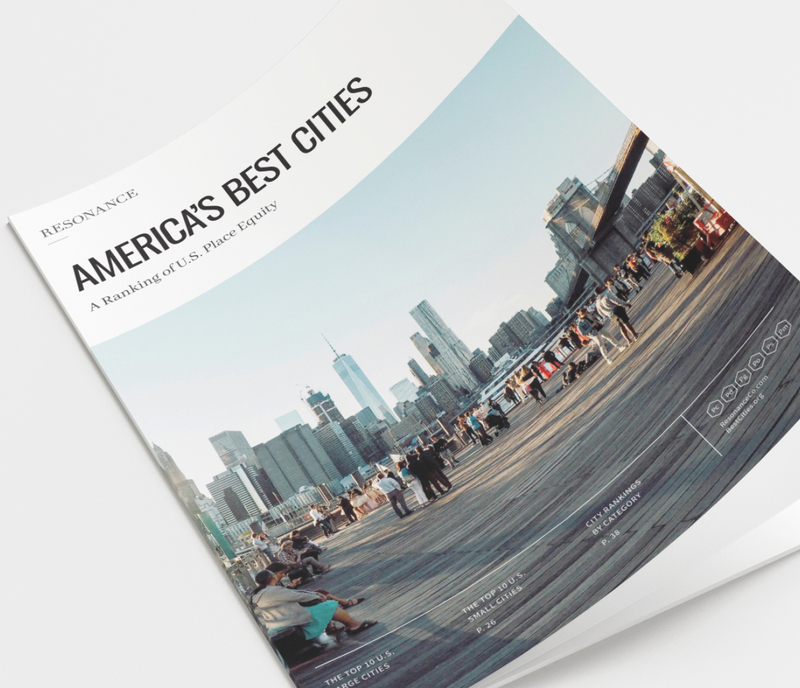 The resilience is evident in the city’s #3 global ranking in our Product category. Paris boasts the best Airport Connectivity in the world, finished #6 in Convention Centers and ranked #11 in quality of Museums. Infrastructure investment has also sped up and the city is building more hotels than ever—almost two dozen are scheduled to open by late 2019. Paris also leads the world on controlling vacation rentals like Airbnb, with strict yet collaborative laws designed to curb a growing apartment shortage that threatens residents. The highest profile hotel openings are all showcasing the city’s lineage. The recently reopened Hôtel de Crillon, a Rosewood Hotel, survived the French Revolution, the Napoleonic Empire and its occupation as a Nazi headquarters. This past year, hotel chain Esprit de France unveiled the anticipated Hôtel FAUCHON next to the iconic Fauchon gourmet grocery, operating since 1886 in the same Place de la Madeleine location. Parisian hospitality doesn’t get any purer than here. The current buzz is all about the $234-million reno of Hotel Lutetia, the Left Bank legend that inspired visiting artists and bards since 1910, including, rumor has it, James Joyce’s Ulysses. The recently relaunched Paris Convention and Visitors Bureau has invested in resources that make planning travel to the city, and navigating it once on the ground, simple and intuitive. The group has also consolidated the city’s visual identity. Simple, striking and instantly recognizable, it’s an impactful design language for a city with a lot of work to do. Paris is also doubling down on making itself more accessible than ever—skyrocketing rents and house prices aside—starting with reclaiming its once filthy waterways by way of the Bassin de la Villette public pools. That’s right: swimming in the Seine is now a thing in the summer. Three natural water pools filter the river in the 19th arrondissement and provide 17,000 square feet of refreshment, from wading pool to full immersion. Native fish species have been returning for almost a decade, and Mayor Anne Hidalgo wants Olympians to compete under the shadow of the Notre Dame when Paris hosts the 2024 Summer Olympics, after more than a century of strict no-swimming enforcement. The city-mandated re-wilding of its arrondissements is also involving citizens en masse. The local government is encouraging Parisians to tend the soil around public trees with vegetable gardens and flower beds, as well as to apply to place tubs and planters around the city. The Mayor’s office will provide the soil and seed to approved micro-plots. Despite all the buzz, Paris (being Paris) is not idle, powered by its two-year-old, 59-initiative “Destination Paris” plan. It includes the renovation and extension of Paris Expo Porte de Versailles, including a 5,200-seat convention center, 97 meeting rooms, 400 new hotel rooms, a gourmet restaurant by Chef Guy Martin, a shopping mall, gardens, tennis courts and (of course) a massive green roof. The convention center will be a big part of the 2024 Summer Games. The city’s current #3 Product ranking is sure to improve once the presently #6-ranked convention center is completed. The exponential growth in conference venue space is a move designed to boost the business travel that already accounts, according to local numbers, for 40% of room nights in the city. The plan also targets returning Paris to its Shopping dominance. 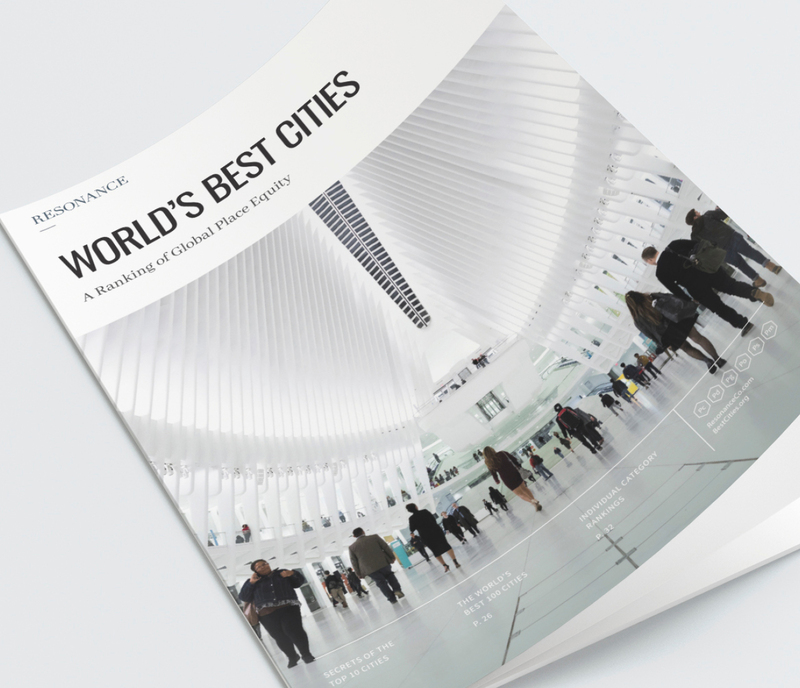 The city finished #4 globally in Shopping behind New York, London and Tokyo. That ranking is set to improve as shopping streets are being identified, scrubbed and sprinkled with additional police presence. A “Made in Paris” label is a gateway into local shopkeepers playing tour guides, leading buyers to the city’s makers and artisans and the ateliers where they ply their trades. The next year will be one of glee for the planet’s shoppers, starting with Galeries Lafayette’s Champs-Élysées 10,000 square foot fashion house, restaurant and Chanel boutique on the ground floor. In 2020, the full renovation of Les Ateliers Gaîté shopping mall, near Montparnasse Tower, will open for business, with more than 100 shops on three floors and a 25-restaurant food hall. But the city would be foolish to assume that relying on tourism and the fickle tastes of the global rich is sufficient future planning. For the sake of its economic resilience and continued appeal as a place to live, the city is pursuing its Grand Paris project—an ambitious transportation and transit, economic development and skills training expansion designed “to even out disparity between territories while building a sustainable city,” according to city literature. This, of course, is a long overdue outreach to the city’s neglected outer suburbs where no tourists venture and where many new immigrants and refugees first settle. Each outer zone will focus on an economic discipline—from health and life sciences to aeronautics. completion, put Paris among the best transit cities on the planet. coaxed newcomers for centuries, nurturing their contributions in stone and prose and sharing them back with the world.